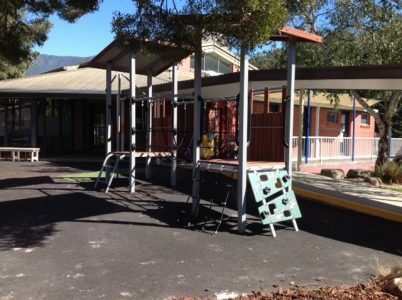 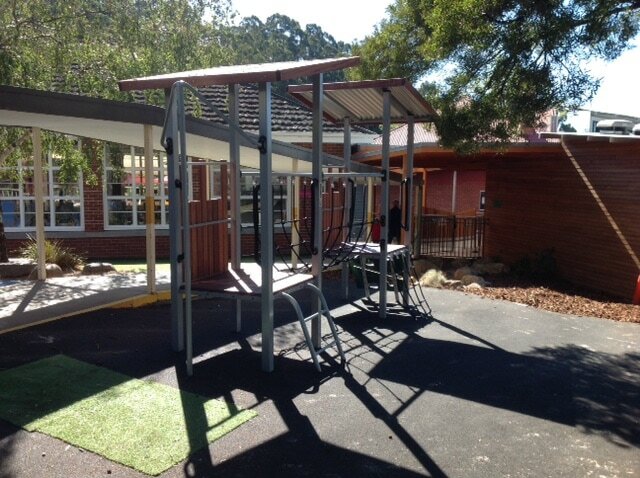 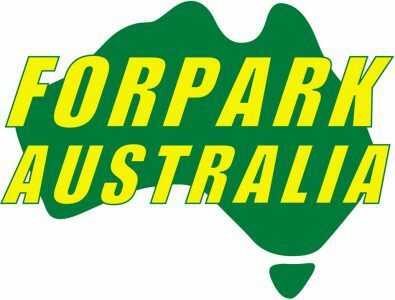 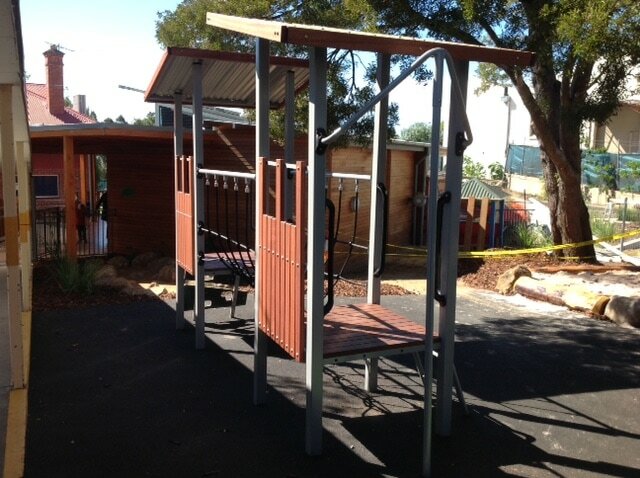 We had the pleasure of installing a new Forpark Essentials Timber structure and place space aimed at early childhood. 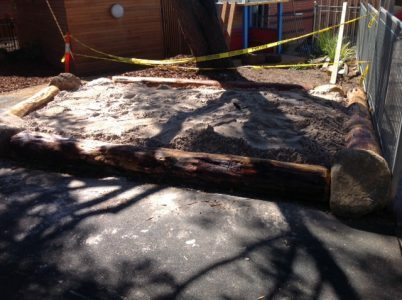 The area had lots of natural shade from the established trees so we went with a design and tone for the playground that would tie into its surrounds! 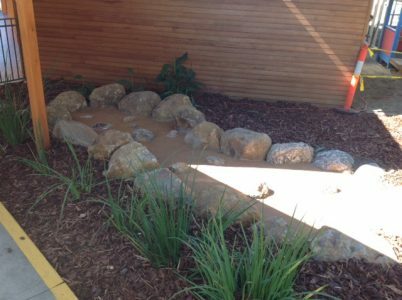 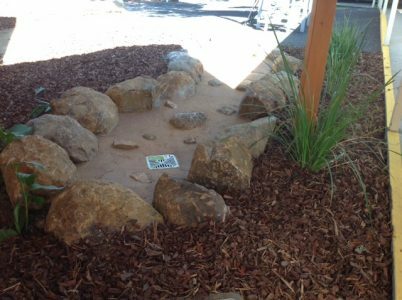 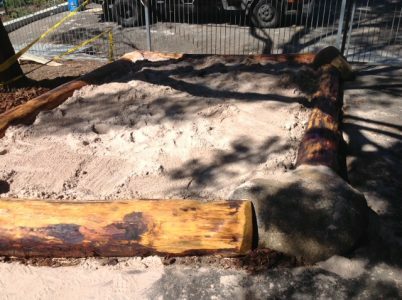 This playground was installed on a wet-pour rubber base, and the play space also features an Island Recreation custom dry river bed and sand pit. 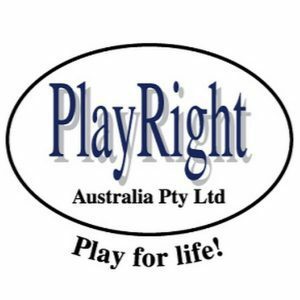 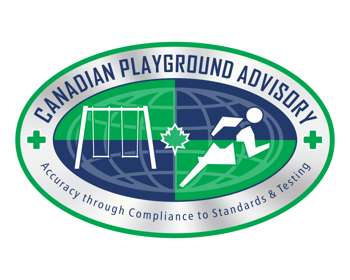 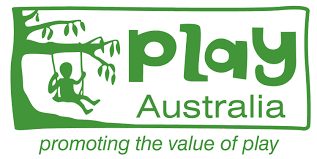 – Talk to us today about creating your own play space!